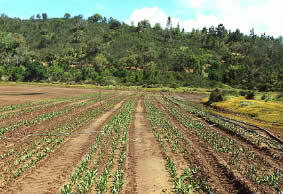 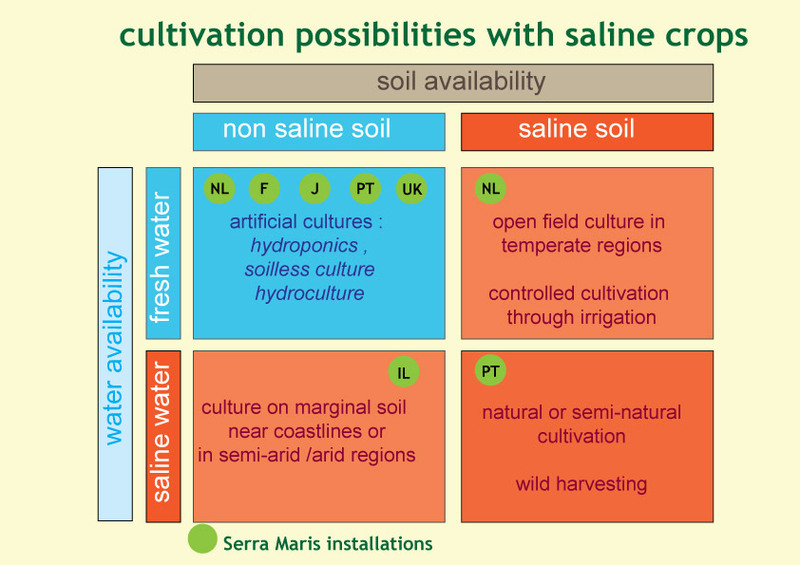 A number of cultivation methods can be practised according to the soil availability and the water availability. 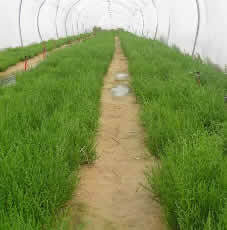 The role of salt in the cultivation of saline crops (sea vegetables) is inevitable for growth and quality. 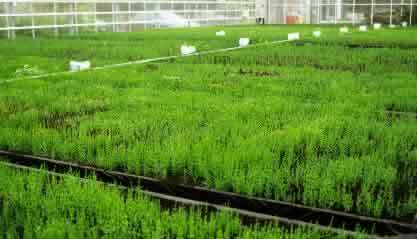 Our consultancy is focused to assist the grower in a number of culture possibilities with appropriate seed material and cultivation guidelines.